The coolest smartphone of all time. 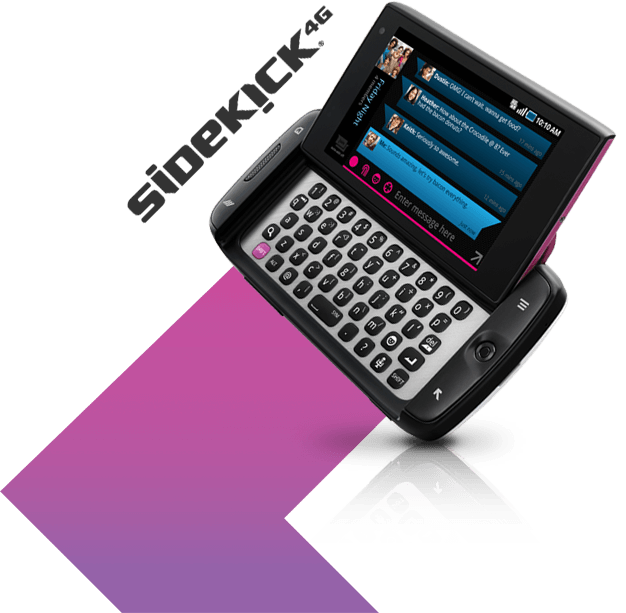 Get support for your Sidekick® and check back for updates. You never know when the phone that changed everything will make a comeback! Get support for your Sidekick. A look back at the phone that knocked the world on its side.